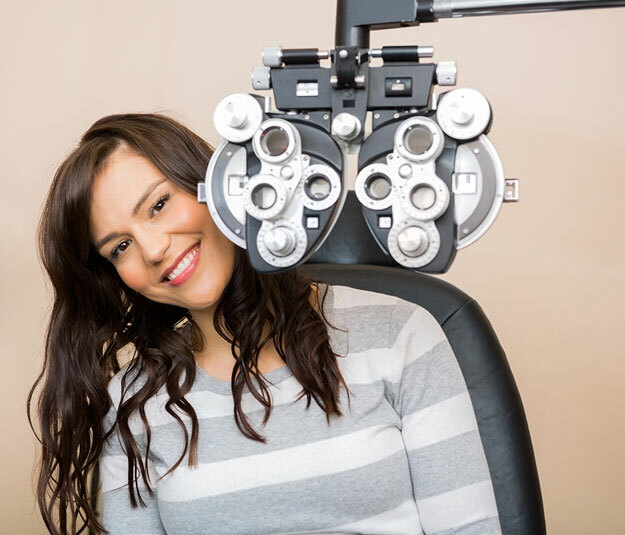 The American Optometric Association recommends a yearly eye exam for adults -- not just to detect and diagnose vision changes -- but, also to maintain eye health. Healthy vision starts with health eyes. 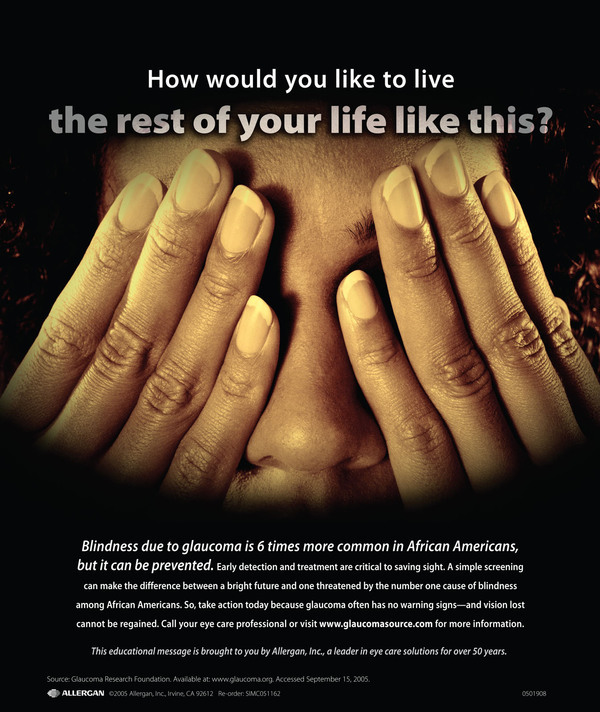 For example, glaucoma, a disease more common in the Hispanic and African American population yet still affects a substantial percentage of whites, causes blindness through its damage to the nerve fibers attached to the optic nerve inside the eye. 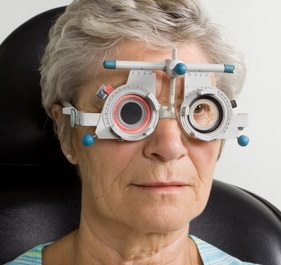 However, the slow deterioration in peripheral vision commonly goes unnoticed by adults. Many people with the condition, and who haven't had their eye examinations in a long time are at high risk for eventual irreversible loss of vision. it caused by waiting and doing nothing about it. Macular degeneration is the leading cause of blindness in those over the age of 60, but many are at risk for it at a time much earlier in life. Changes in the retina of the eye, specifically in the macula can be discovered early on by the doctor and appropriate management can be initiated to help prevent vision loss in the future. Body conditions can affect the eyes such as diabetes, which is attributed as the leading cause of blindness between 22 and 77 years of age. Also conditions such as high blood pressure and high cholesterol can damage the eye's interior. Thorough retina evaluation is advised. It is well established that certain medications people take can cause side effects or complications in and around the eyes. That's why it's important to share your current medication list with the doctor during your visit. it may save you from more problems...and money later. "Can you explain more why I should get my eyes examined yearly?" For Prevention, Performance, and Potential! Most serious or critical eye disorders or health problems are discovered by the eye doctor during routine exams without the patients ever even realizing there is a problem. Here at our office, we recommend yearly examinations so if something is discovered, it will be found in a reasonable time. Often times, we can prevent a problem from worsening first finding the condition in a timely manner and then treating it early. By wearing the best prescription possible, means your visual performance will be maximized whether you are a computer user, spend most of your days on the road or you are big into sports. Early treatment, continual monitoring, and adjustments to your visual eye care plan gives you the best advantage of reaching your potential. Don't take your eye health and vision for granted. Two things we all should not take lightly: cheap parachutes and our eyes! We only have two of them and they cannot be replaced. Doctors in all fields will agree that the key to maintaining good health among other things, is to receive regular check ups. Please call the office at (847) 473-2568 or schedule an appointment online.